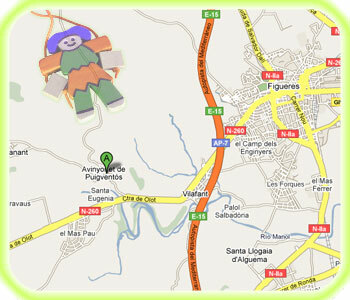 We have the workshop 5 km from Figueres. We are in a small village located 5 km from Figueres. Location map- To 5 km Figueres.